I volunteered at my son’s elementary school book fair yesterday. In the middle of my 30-second-training (those new moms-in-charge sure simplified our “system” from last year!) three third graders came over to pay for a book, a book and two girls. I couldn’t quite figure out what was going on—all the huddling, negotiating and pooling of change. Yes, my eyes teared up. These kids knew something. A good book can change a mood, change a mind, bring light where there’s darkness. A great book can change a life forever. So, while you’re considering a bouquet of lovely flowers that may meet the compost pile a week later, consider the gift of a book that can be read and re-read, enjoyed and shared. Here are some new and old—mostly brand new, quirky books you won’t find just anywhere. 1. 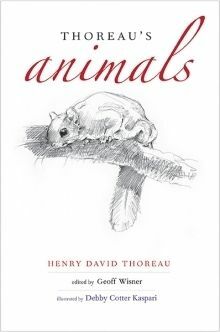 Jean E. Thomson Black from Yale University Press recommends Thoreau’s Animalsby Henry David Thoreau, a new book of excerpts from Thoreau’s journal, edited by Geoff Wisner and illustrated by Debby Cotter Kaspari. Whether your nature-loving mom is a long time fan of the naturalist’s writings or is new to his work, she’s sure to love these moving excerpts and beautiful drawings and watercolors. Some of the illustrations appear as studies, which give the book a personal feel. 2. 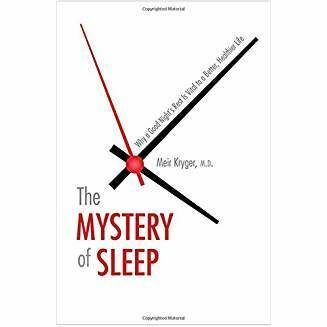 Michael Deneen, also at Yale, recommends The Mystery of Sleep: What a Good Night’s Rest is Vital to a Better, Healthier Life by Meir Kryger, M.D. I picture a young mom, little ones keeping her on her toes all day, trying to squeeze in some work at night. Men, this is the book for your sleep-deprived wife. This book will provide her both the incentive to take better care of herself and the steps to get that much needed shut-eye. Bonus? Fewer mommy-meltdowns. Good for everyone. Is mom in her menopause years? The mystery of sleep has something for her as well. 3. 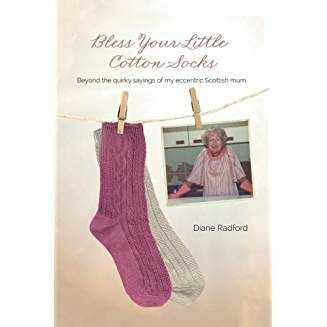 Book publicist Rusty Shelton recommends Bless Your Little Cotton Socks by our mutual client, Diane Radford, MD. This hilarious and heartwarming collection of stories about Diane’s Scottish mother and her quirky sayings is sure to give mom a lot to laugh about. If she’s an armchair traveler or of Scottish ancestry, it’s another plus! 4. Does mom manage a team of multicultural millenials? 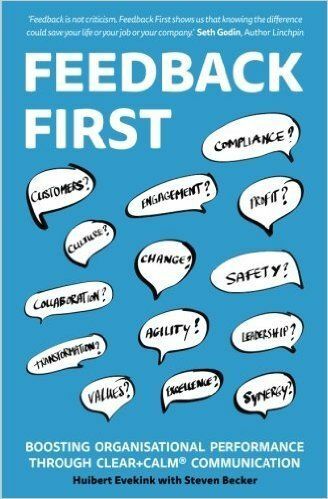 Book awards expert Melissa Sones recommends Feedback First: Boosting Organisational Performance through CLEAR+CALM Communication, by Huibert Evekink and Steven Becker, which just won two Stevie Awards through the American Business Awards: Gold Stevie Award for Best Business Ebook and the Bronze for Best Business Book 2017! 5. And if mom’s open to a bit of personal growth, Julie Silver, MD, Founding Director of Harvard Medical School’s CME Publishing Course suggests Organize Your Emotions, Optimize Your Life: Decode Your Emotional DNA-and Thrive by Margaret Moore, Edward Phillips and John Hanc. A plus with this book is the benefit to you and the rest of the family when mom implements what she learns. She may recommend the book to her adult children as well! Fair is fair, after all. 6. How many moms struggle with parenting challenges like helping their children overcome anxieties and fears? 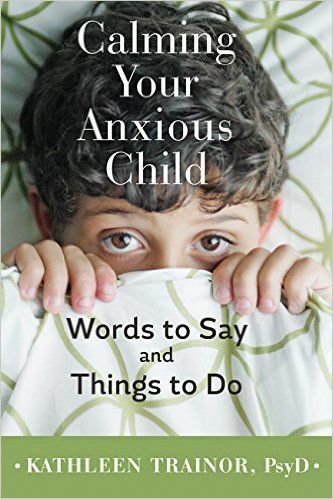 In literary agent Regina Brooks’ recent newsletter, she suggested Calming Your Anxious Child: Words to Say and Things to Do by Dr. Kathleen Trainor. Dr. Trainor’s advice helped my younger son get over his fears and become an enthusiastic swimmer! Her program is simple and effective. If you are looking for a gift for any mom of young children through teens, this book may be a balm to her and her children. 7. I had to add this last one, because this book—and the author—are fast becoming a go-to, highly quoted resource for educators, parents, doctors and therapists concerned about the effects of screen time on children’s brain and health—and how to mitigate those effects. If you are looking for a gift for a mom whose kids like their screen-time (a little too much), she likely spends a good deal of her time feeling powerless and ineffective against the pull of devices in her home. Maybe she even finds herself fighting with her kids over screen use. 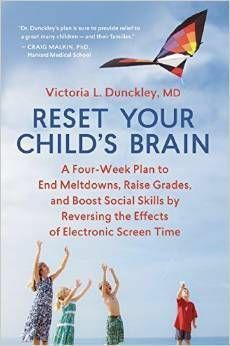 Reset Your Child’s Brain: A Four-Week Plan to End Meltdowns, Raise Grades, and Boost Social Skills by Reversing the Effects of Electronic Screen-Time could be a gamechanger. Literally. BONUS BOOK: I promised unconventional, but when Rusty Shelton mentioned this staple brand, I knew it had to join the list for the mom with little time for reading, and a thirst for inspiration she can enjoy in five to ten minute bursts. Chicken Soup for the Soul: Best Mom Ever! will pull at mom’s heart strings without keeping her up till three in the morning with suspense and cliffhanger chapter endings. If she has to wait in the doctor’s office or carpool line, what better company than her old friend “Chicken Soup”? 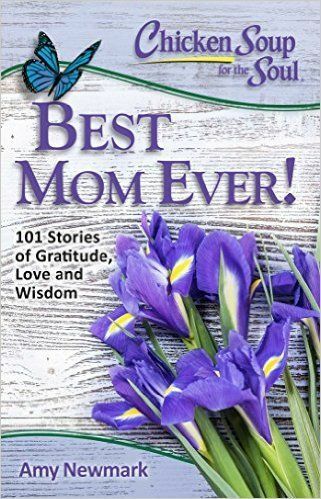 Have a book to recommend for Mother’s Day? Please do share your top picks and why you recommend them.